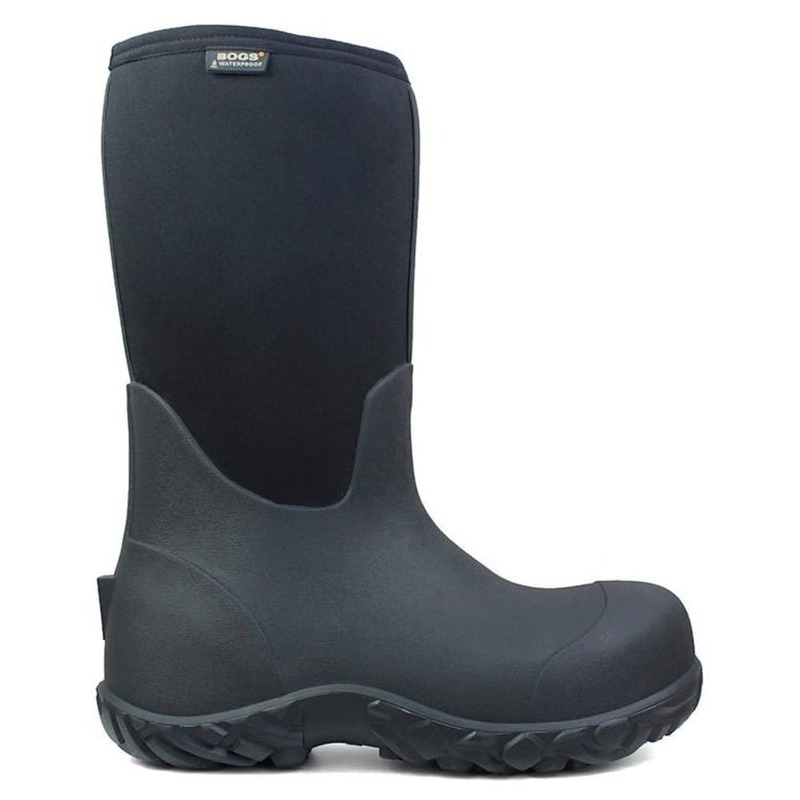 When your work puts you ankle-deep in mud, muck, sludge, and water, the right footwear is key. 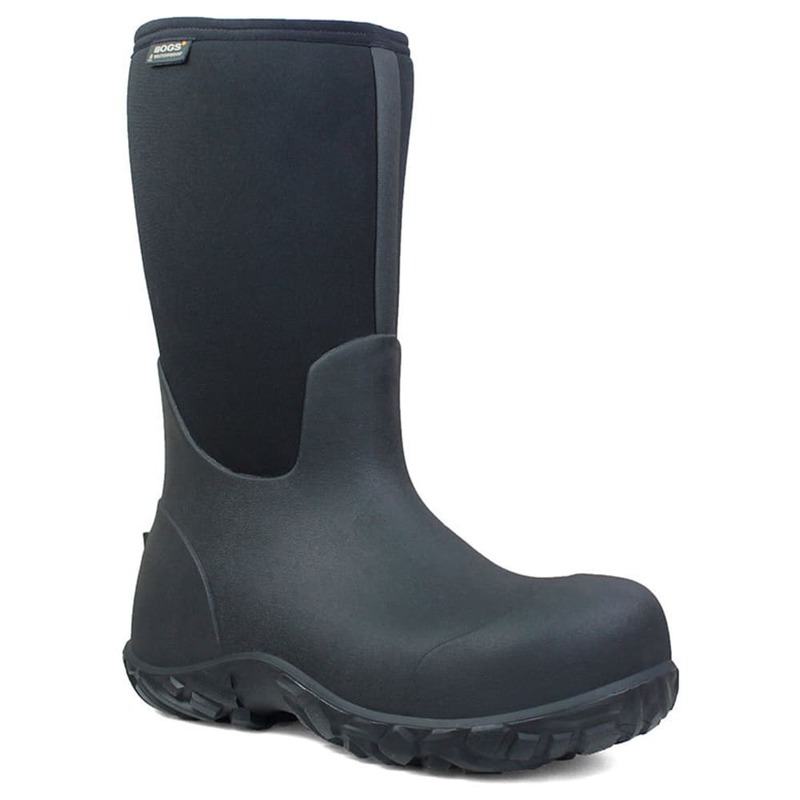 These men's waterproof composite toe boots are insulated with Neo-Tech that stays warm and dry even in subzero weather. 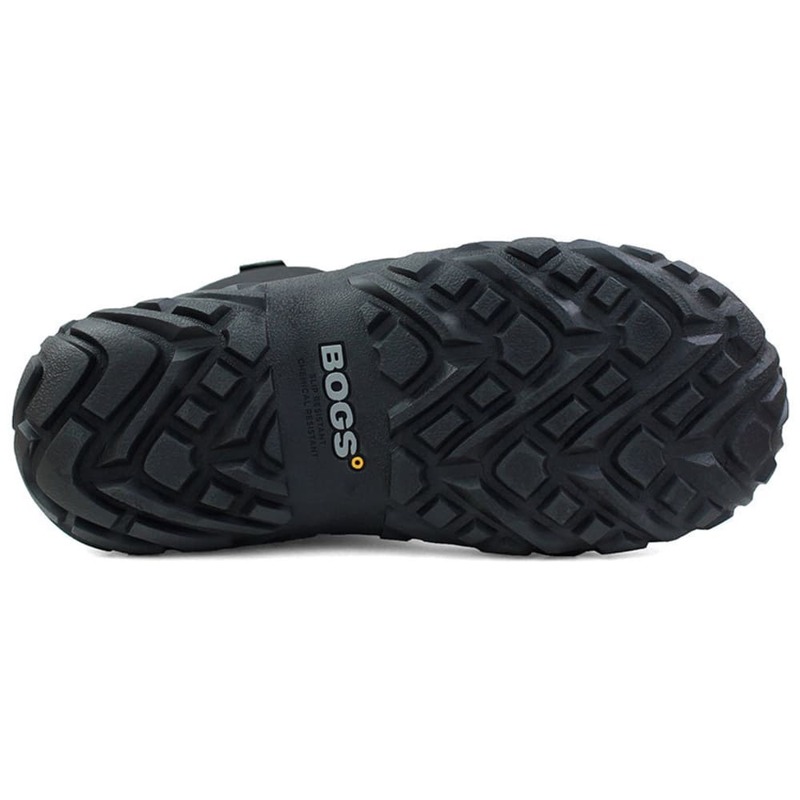 Seamless construction combines with lightweight Rebound cushioning for all-day comfort. 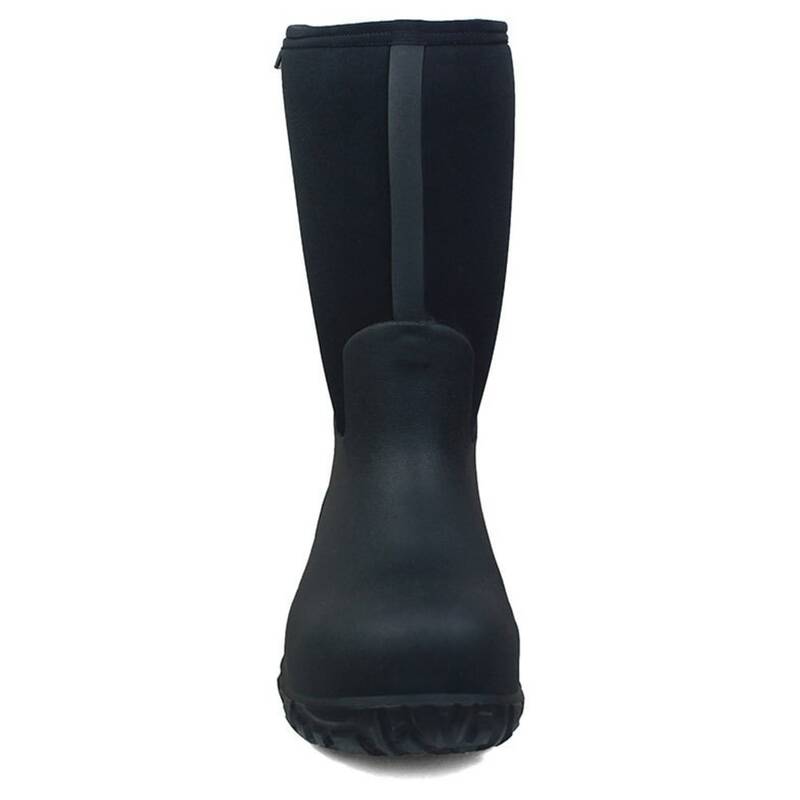 100% Waterproof: Protects from the elements in any season. 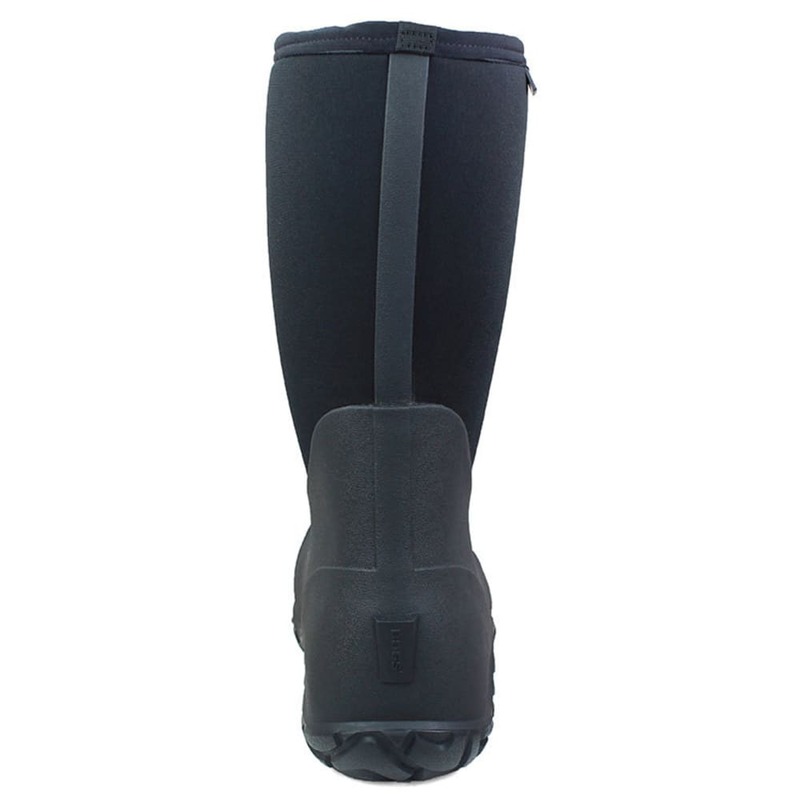 Constructed with 7.5mm Neo-Tech waterproof insulation: Four-way stretch inner bootie provides insulation and comfort. 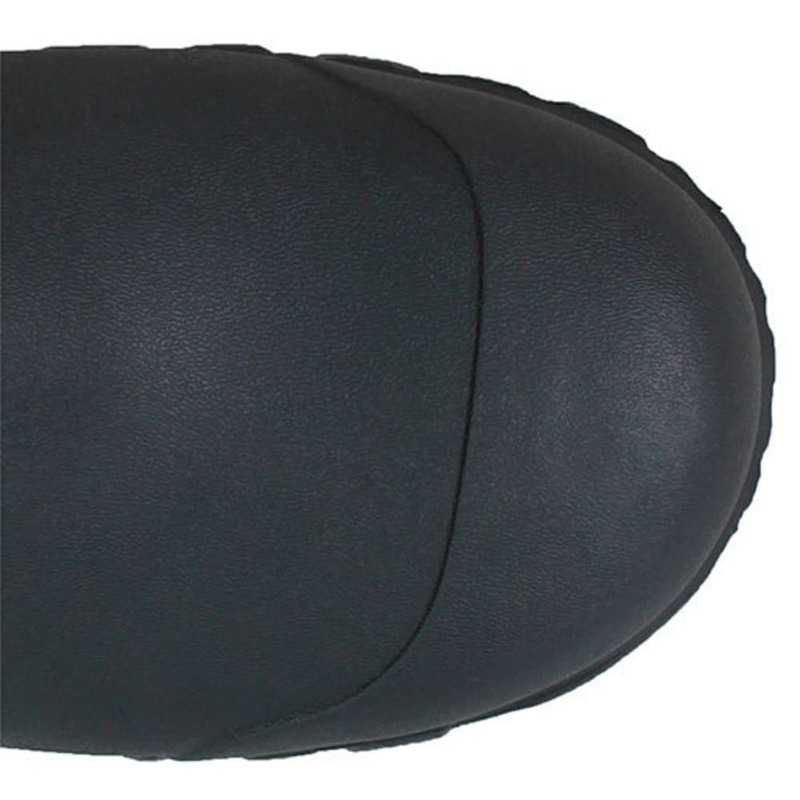 BioGrip slip-resistant outsole: The highest standard of chemical and slip resistance. Comfort rated to -72??F/-60? ?CWeighs 2 lbs., 10 oz. Avg. Weight (pair): 2 lbs., 10 oz.